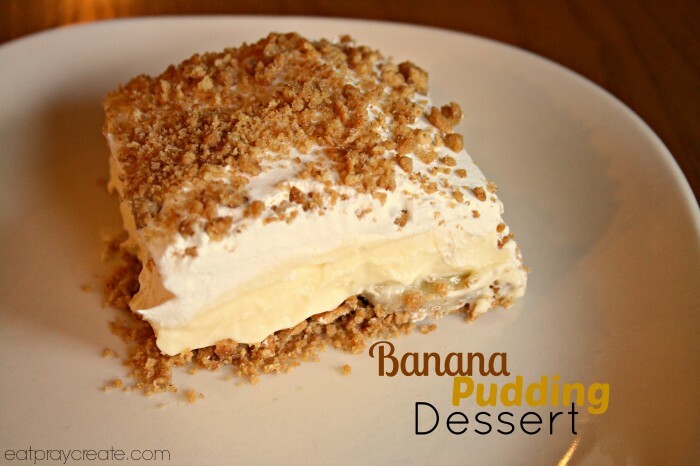 This is the perfect cool soft and fluffy dessert for any gathering. If you know me, you know I love dessert! 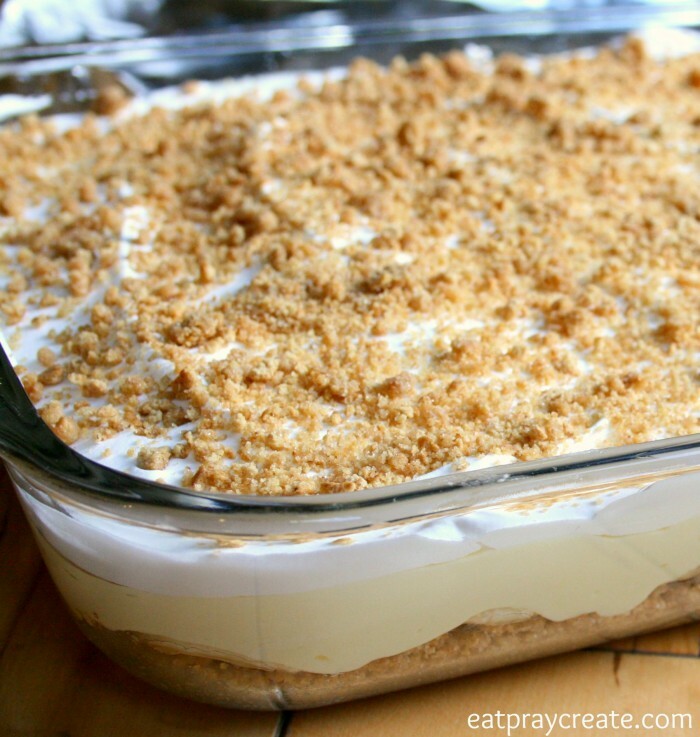 My mom actually came up with this delicious Banana Pudding Dessert recipe and I could eat the whole pan by myself…it really is that good! 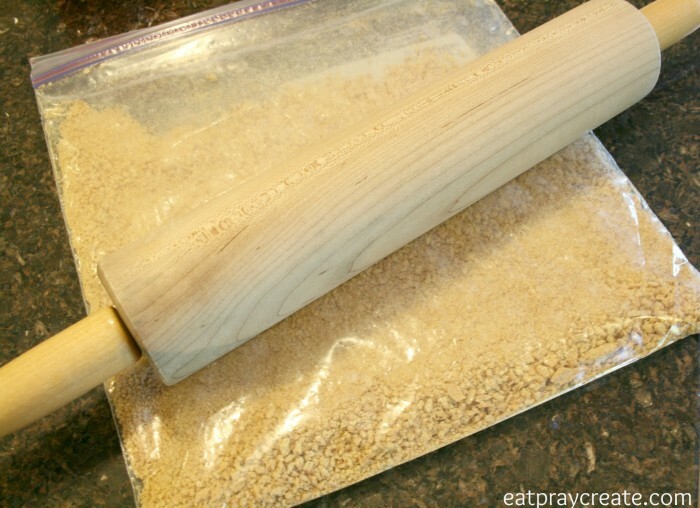 Using a rolling pin, crush graham crackers in a large sealed plastic bag. 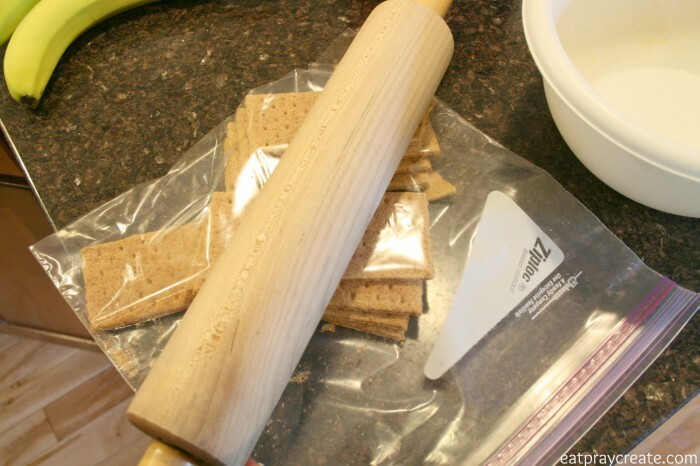 Mix crushed graham crackers with softened butter using a fork. 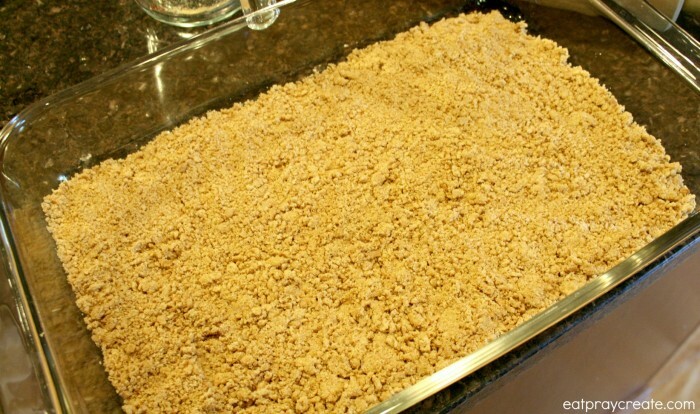 (If you didn’t have cinnamon graham crackers add the cinnamon and sugar to this mix). Press into the bottom of a 9×13 pan and Bake at 350 degrees for 10 minutes. 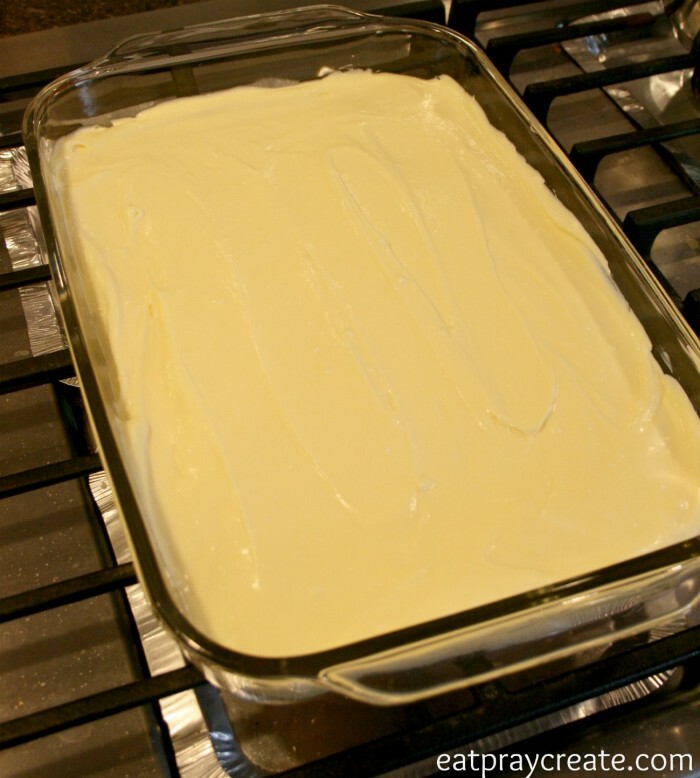 While the crust is baking make your vanilla pudding by mixing the pudding mix with milk. Then put in fridge. 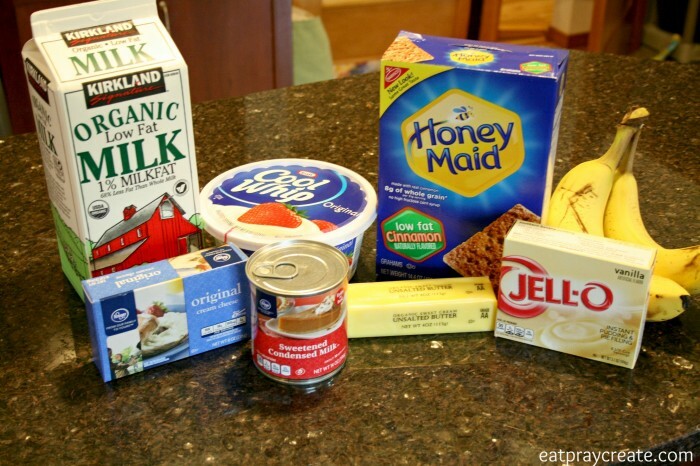 In another bowl combine softened cream cheese with sweet condensed milk until smooth. 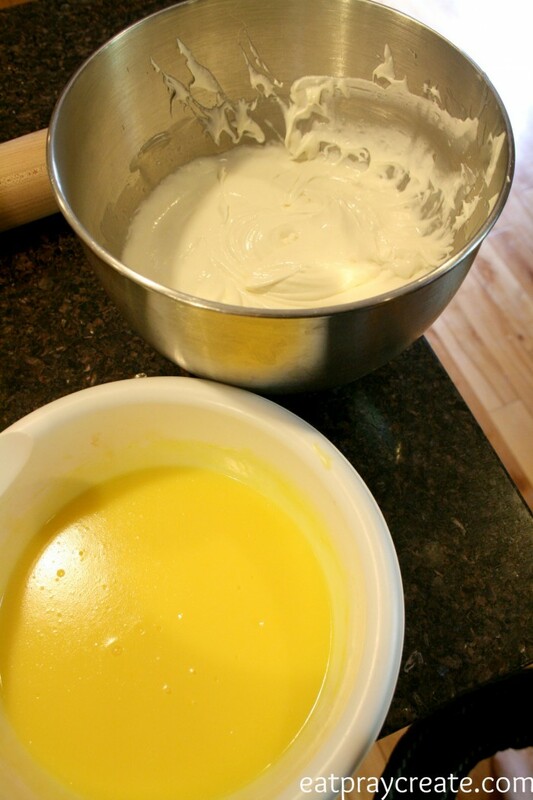 Once pudding is set up add the cream cheese mixture to it. 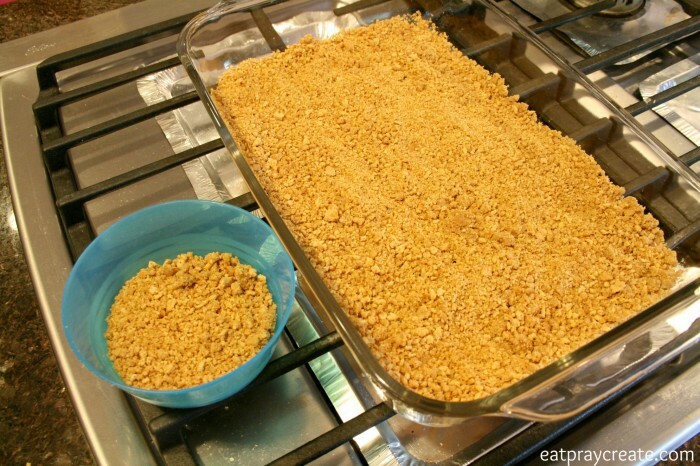 When crust is done, remove from oven and crumble with fork. 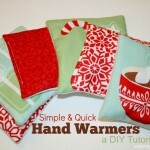 Set aside about 1/2 cup for topping. Press the rest back into the pan. 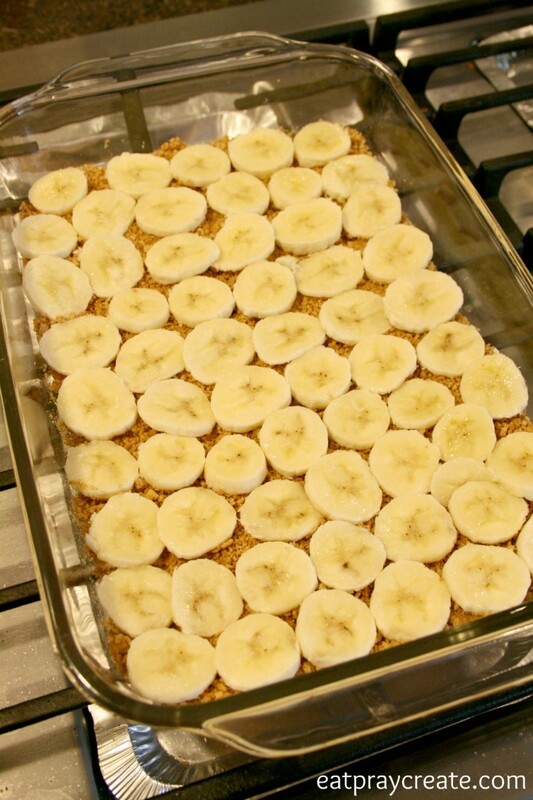 Layer sliced bananas on top of crust. 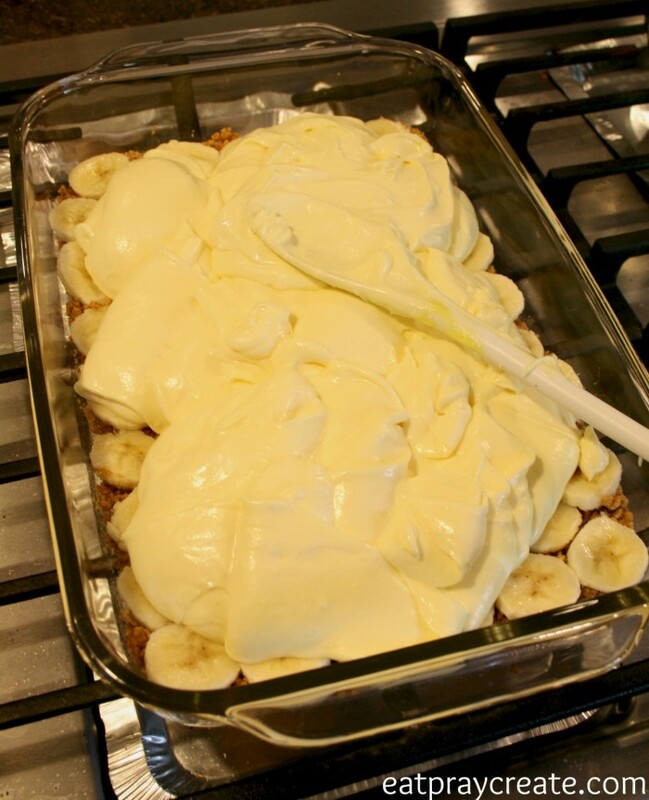 Then carefully spread pudding mixture on top of bananas. 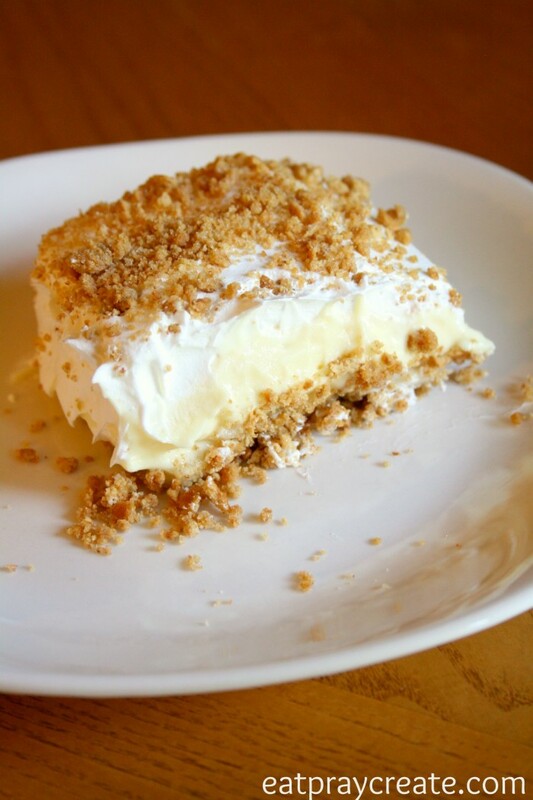 Finally layer with cool whip and sprinkle crumb mix on top. Refrigerate until ready to eat. 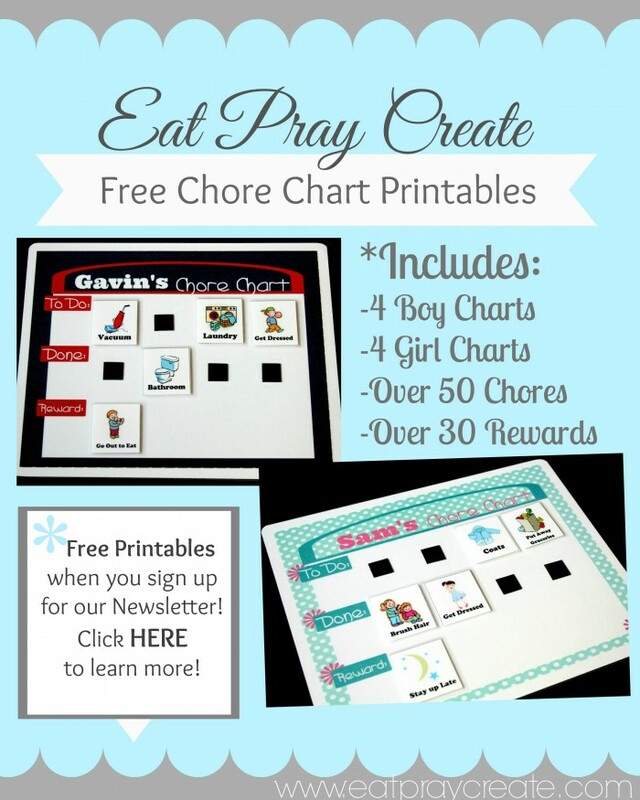 Click HERE to see all the fun linky parties we like to link up to! This sounds absolutely delicious! 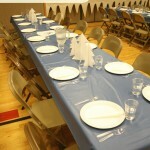 I hope you linked this up at The Found & Foraged linky party? If you haven’t don’t worry, you can link up every Saturday night at 8PM. Mmmm. Taya, this looks delicious! I love anything banana and even more than that I LOVE SIMPLE. 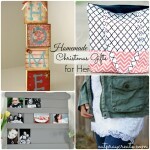 Thank you for sharing at the Creative Inspiration Link Party. 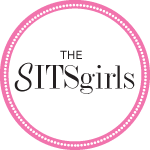 Join us again Monday 8pm CST.